Moraz: Softening lip balm that protects lips from dryness and cracking. Balm nourishes and moisturizes the skin of the lips, promotes rapid healing of fractures. 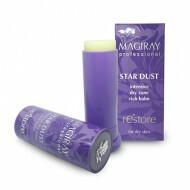 Softening lip balm that protects lips from dryness and cracking. Contains extracts of Sage and Knotweed. Balm nourishes and moisturizes the skin of the lips, promotes rapid healing of fractures. 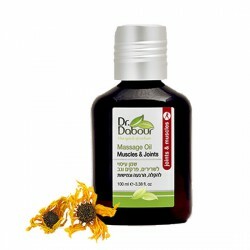 During severe colds, can be applied to the nose and around the nostrils for treatment of dryness and relief of redness. How to use: Apply liberally before going in the sun or cold and windy weather and as needed.